Research Spotlight: Does public insurance provide better care? In the fierce national debate over a new federal law that requires all Americans to have health insurance, it’s widely assumed that private health insurance can do a better job than the public insurance funded by the U.S. government. But a first-of-its-kind analysis of newly available government data found just the opposite when it comes to infants covered by insurance. Among the insured, infants in low-income families are better off under the nation’s government-funded public health insurance than infants covered by private insurance, says SMU economist Manan Roy, the study’s author. The finding is surprising, says Roy, because the popular belief is that private health insurance always provides better coverage. Roy’s analysis, however, found public health insurance is a better option — and not only for low-income infants. “Public health insurance gets a lot of bad press,” says Roy. “But for infants who are covered by health insurance, the government-funded insurance appears to be more efficient than private health insurance — and can actually provide better care at a lower cost. The U.S. doesn’t have a system of universal health insurance. But the Patient Protection and Affordable Care Act signed into law by President Obama on March 23, 2010, requires all Americans to have health insurance. The act also expands government-paid free or low-cost Medicaid insurance to 133 percent of the federal poverty level. Roy presented her study, “How Well Does the U.S. Government Provide Health Insurance?” at the 2011 Western Economic Association International conference in San Diego. 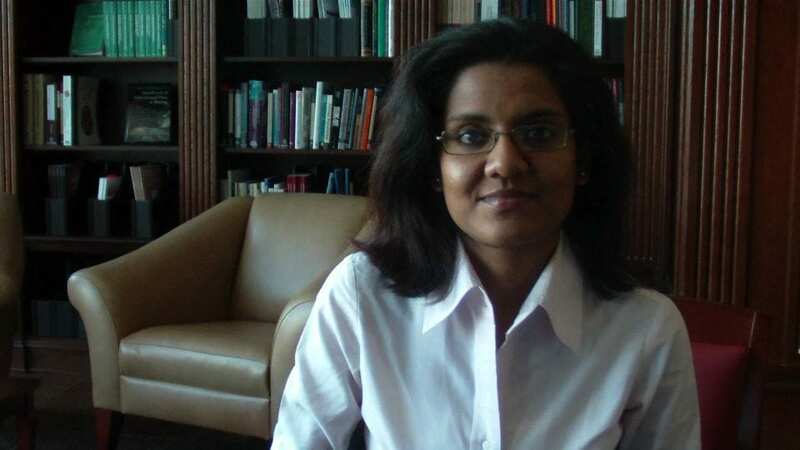 She is a Ph.D. student and an adjunct professor of economics in SMU’s Dedman College of Humanities and Sciences. A large body of previous research has established that insured infants are healthier than uninsured infants. Roy’s study appears to be the first of its kind to look only at insured infants to determine which kind of insurance has the most impact on infant health — private or public. Infants covered by public insurance are mostly from disadvantaged backgrounds. Those under Medicaid and its sister program — CHIP — come mostly from lower-income families. Their parents — usually black and Hispanic — are more likely to be unmarried, younger and less educated. Economists refer to this statistical phenomenon — when a group consists primarily of people with specific characteristics — as strong positive or negative selection. In the case of public health insurance, strong negative selection is at work because it draws people who are poor and disadvantaged. Infants on public health insurance are slightly less healthy than infants on private insurance. On average they had a lower five-minute Apgar score and shorter gestation age compared to privately insured infants. They were less likely to have a normal birth weight and normal Apgar score range, and were less likely to be born near term. Infants covered by private health insurance are mostly from white or Asian families and are generally more advantaged. They are from higher-income families, with older parents who are usually married and more educated. Their mothers weigh less than those of infants on public insurance. This demonstrates strong positive selection of wealthier families into private health insurance. Roy then compared the effect of public insurance on infant health in relation to private health insurance. To do that, she used an established statistical methodology that allows economists to factor negative or positive selection into the type of insurance. In comparing public vs. private insurance — allowing for strong negative selection into public health care — a different picture emerged. “The results showed that it’s possible to attribute the entire detrimental effect of public health insurance to the negative selection that draws less healthy infants into public health insurance,” Roy says.